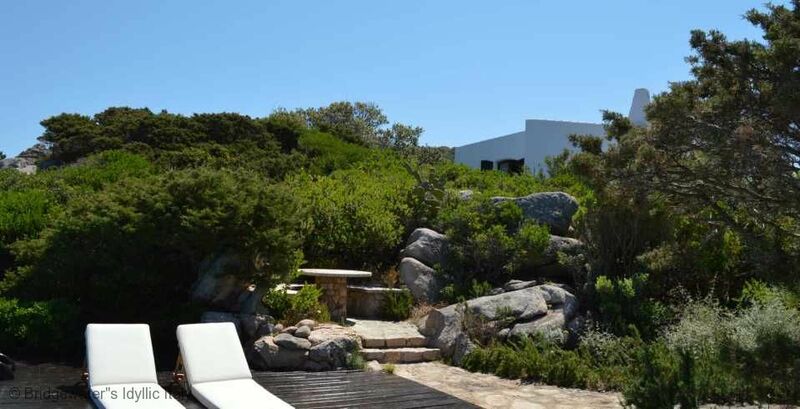 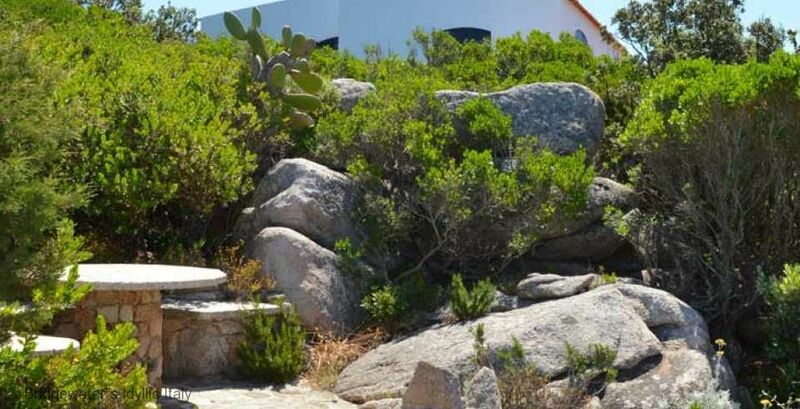 This beautiful Mditerrenean style villa sits in an outstanding position high upon a rock face with stunning views out across to sea. 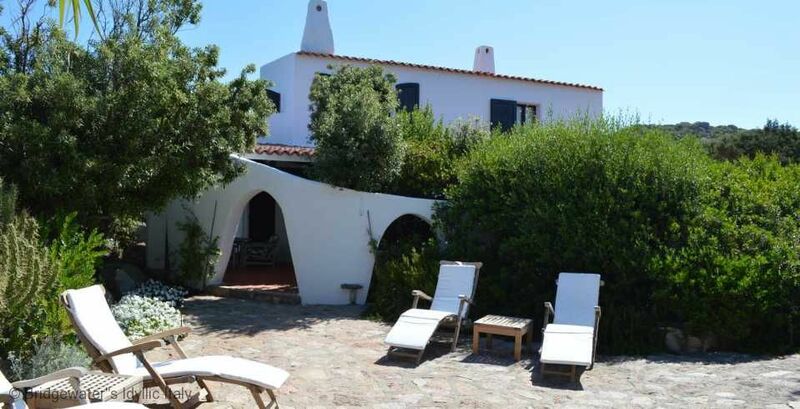 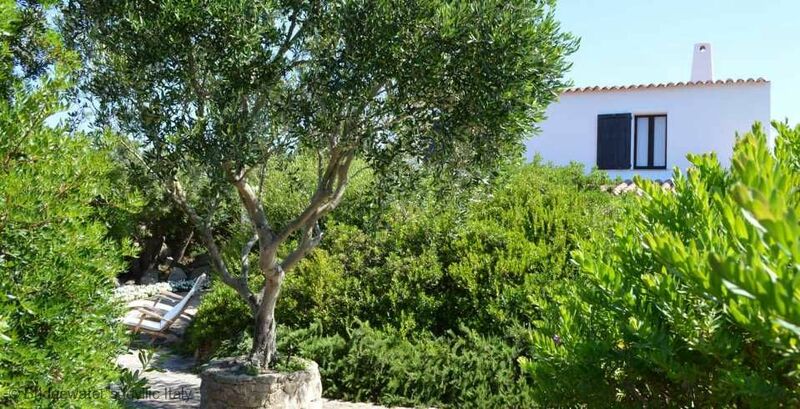 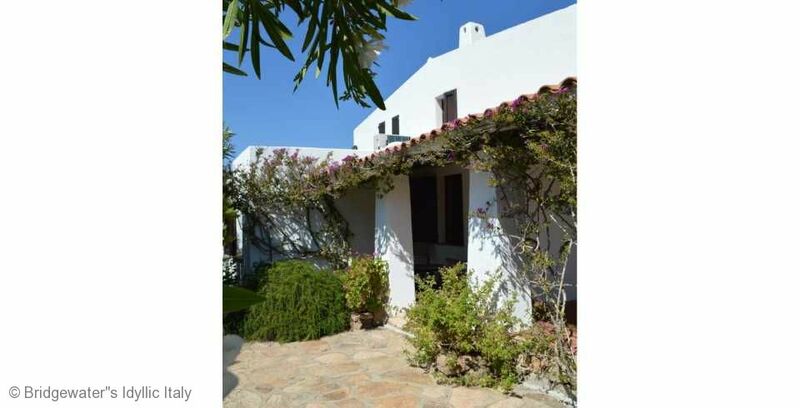 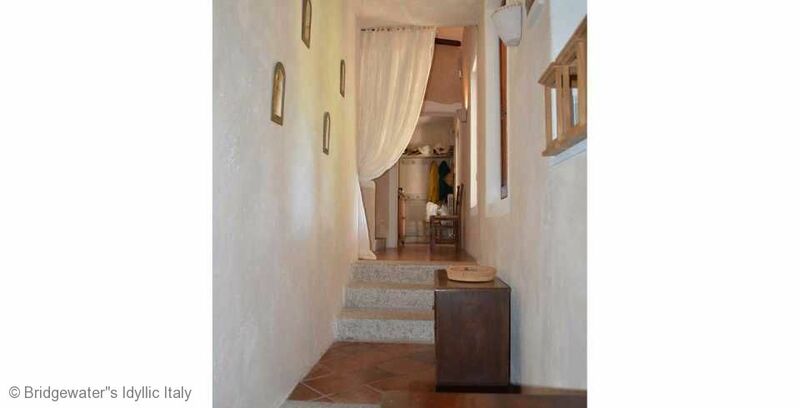 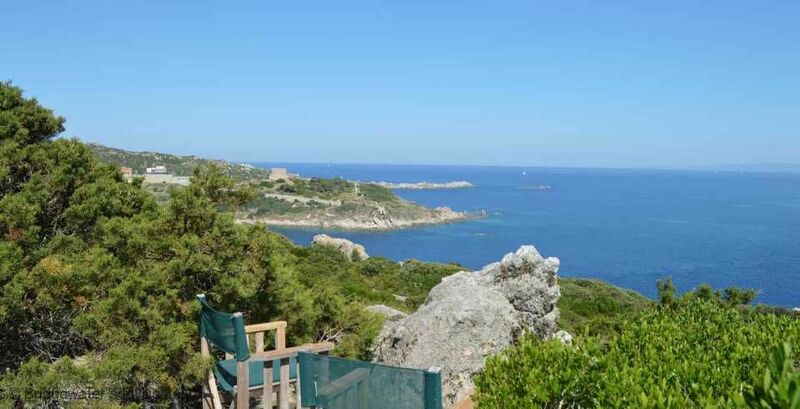 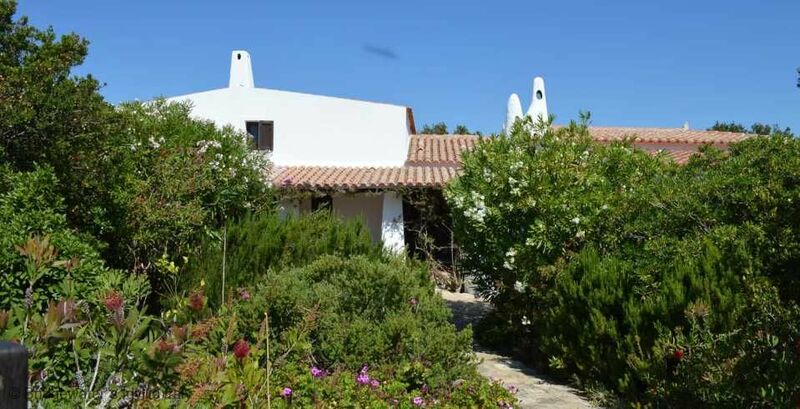 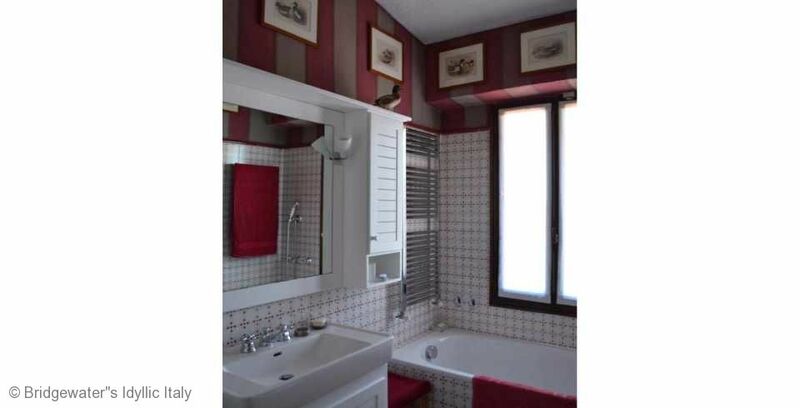 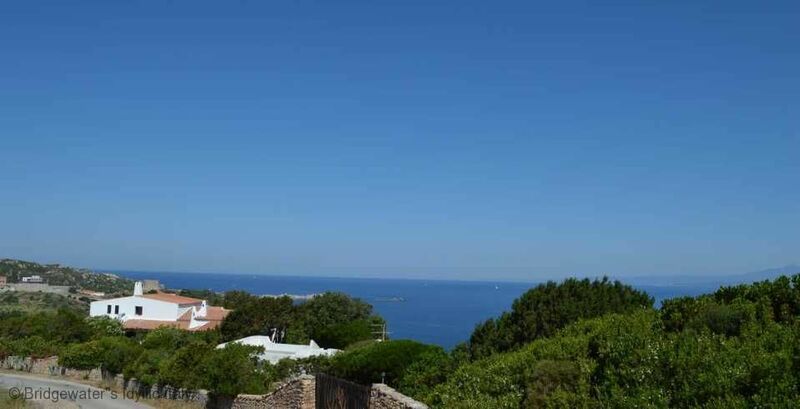 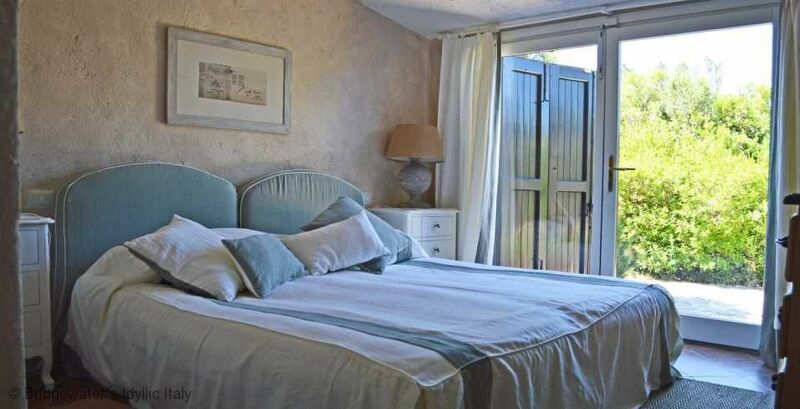 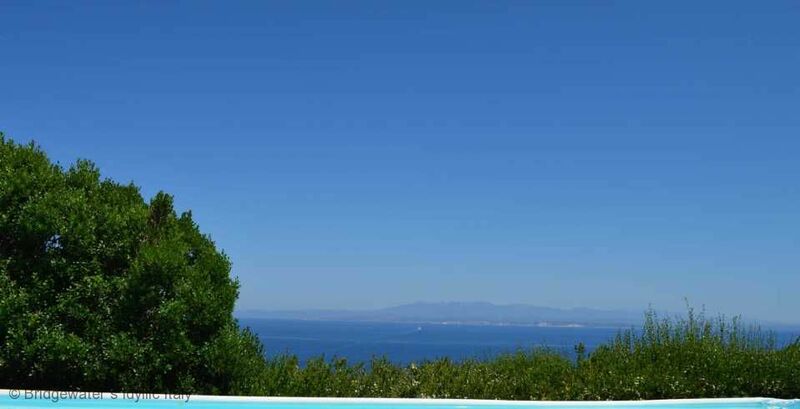 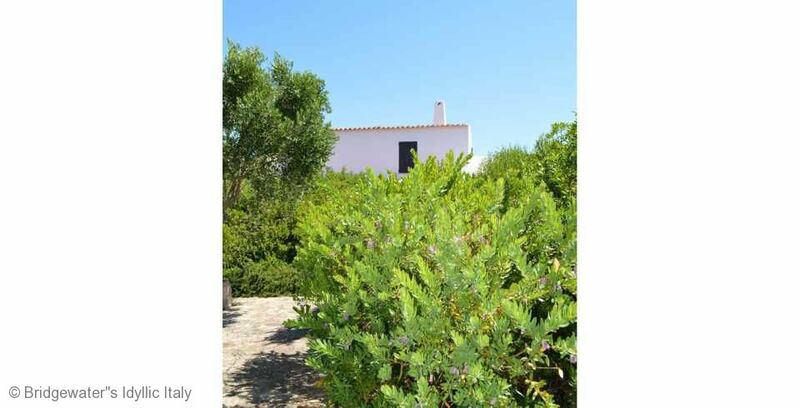 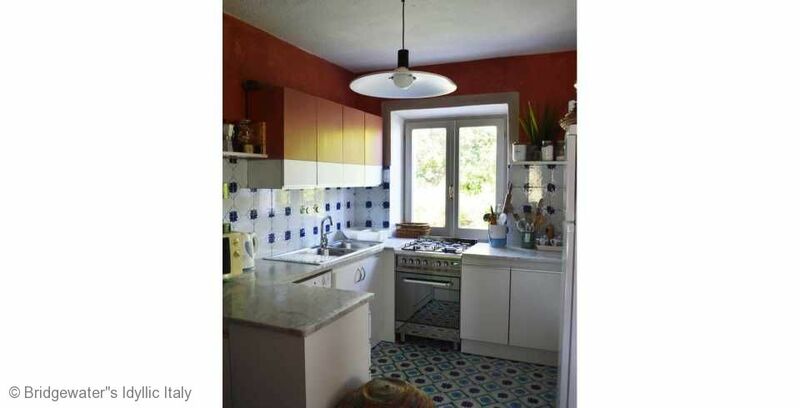 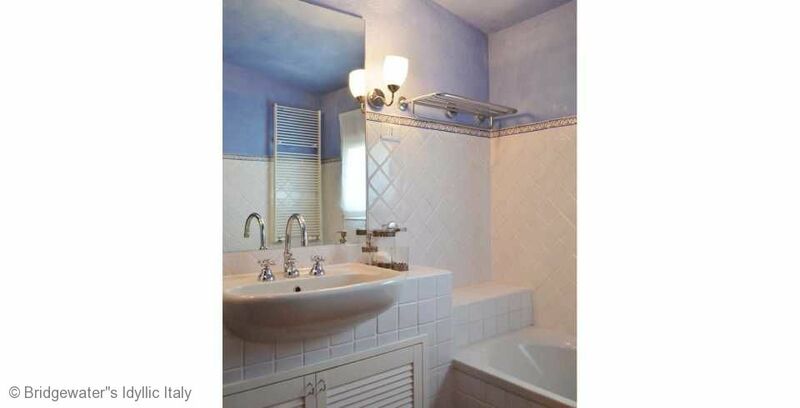 Situated in a tranquil location, yet just 2 kms from Santa Teresa di Gallura with its beautiful harbour. 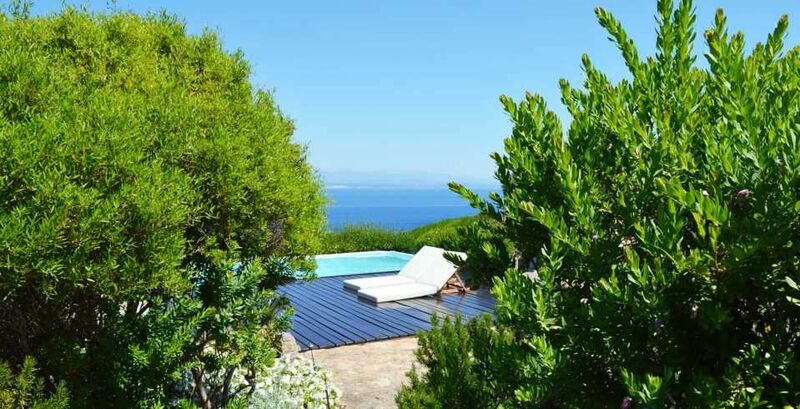 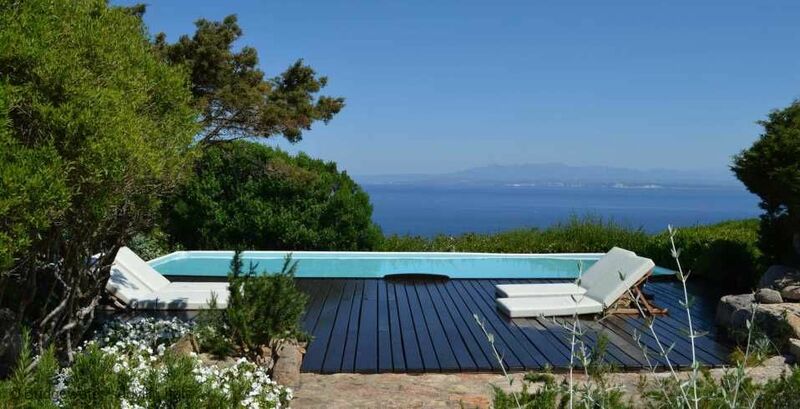 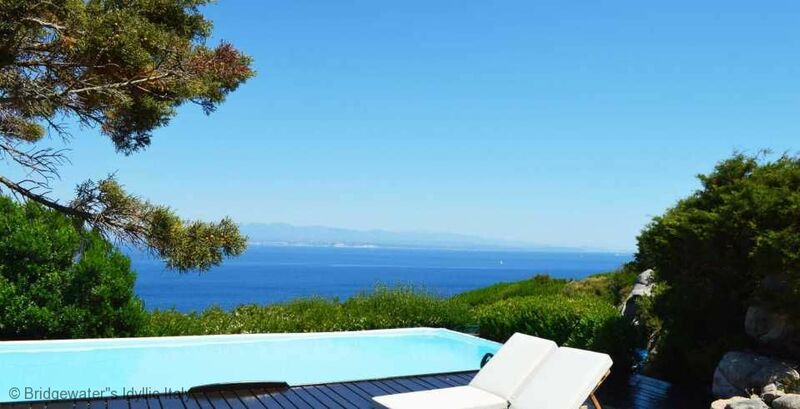 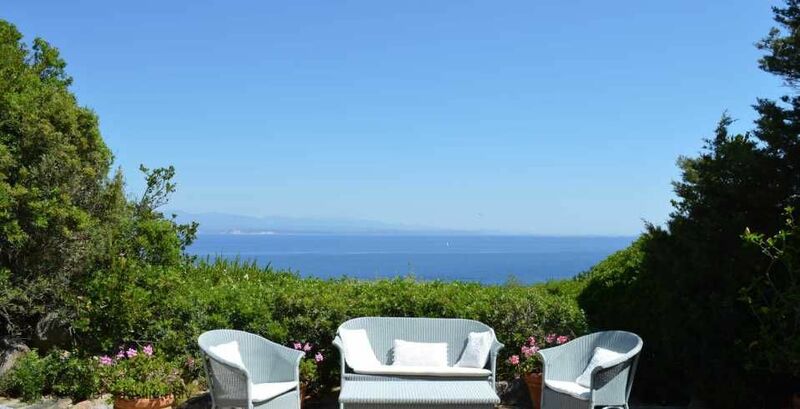 From the house and its garden there are breathtaking views of the Corsican “Bocche di Bonifacio”, the impressive white cliffs of Bonifacio, and the small islands just off Corsica. 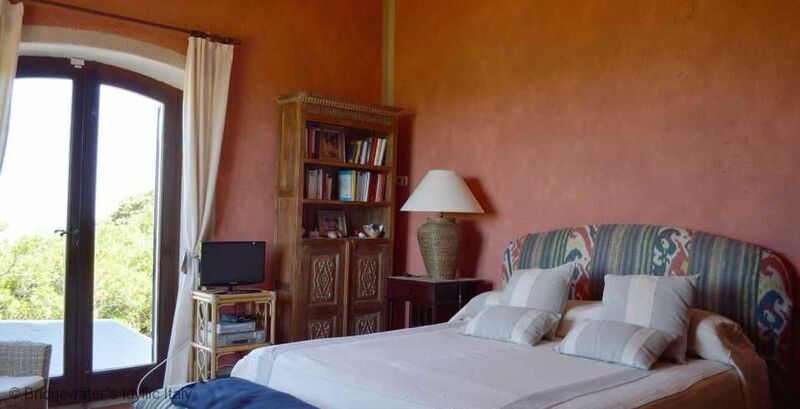 The villa is well furnished and equipped with all modern comforts. 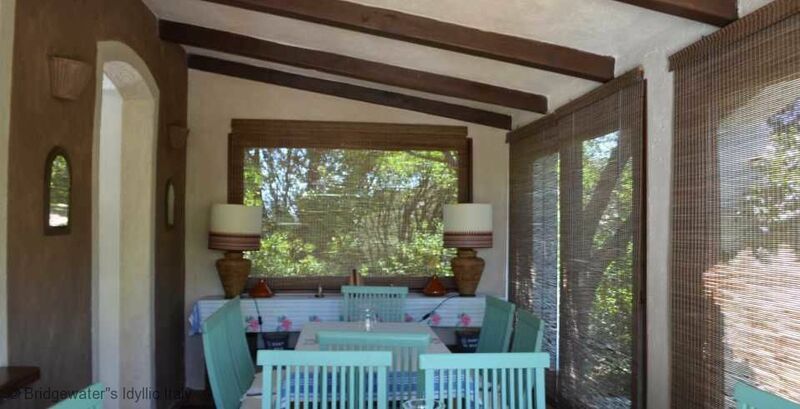 A particular feature of the house is the lovely verandah to the front of the house, with outdoor dining area. 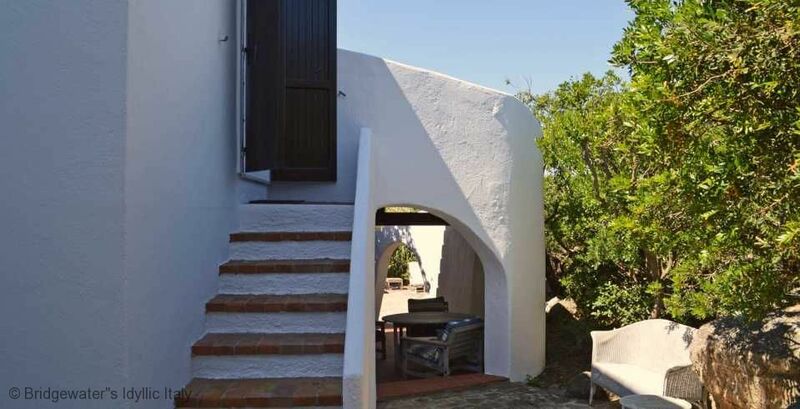 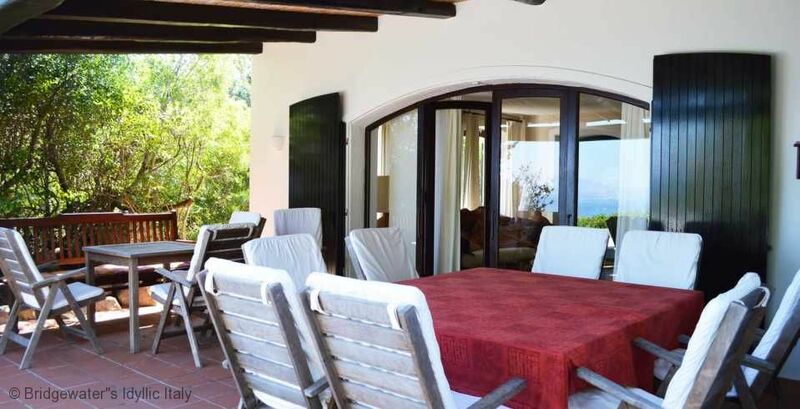 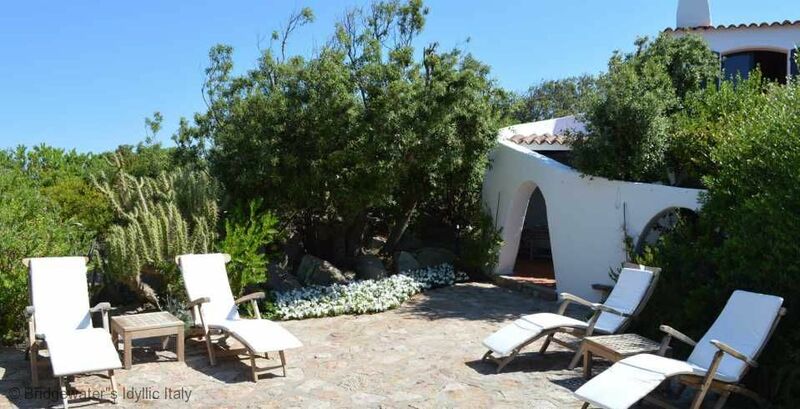 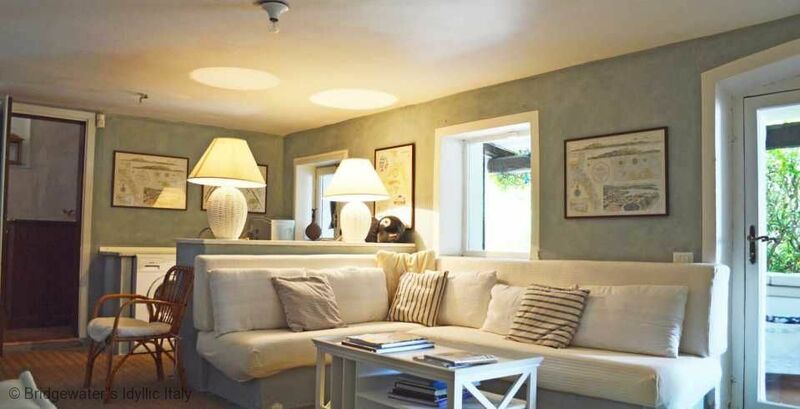 The area the house is based in is less crowded than the nearby famous Costa Smeralda, and is a good base for exploring the beautiful Sardinian coastline, and also for taking day trips to Corsica. 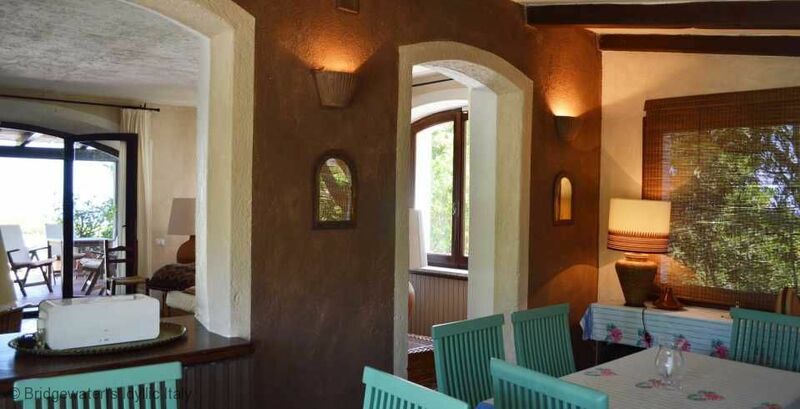 For those looking for elegant restaurants and lively nightlife, the Costa Smeralda and its resorts such as Porto Cervo and Porto Rotondo are within 30/50 minutes drive. 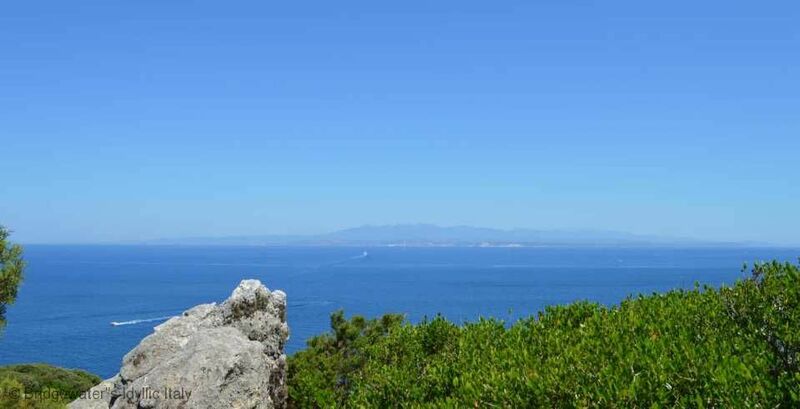 A beautiful boat with skipper is available at extra cost. 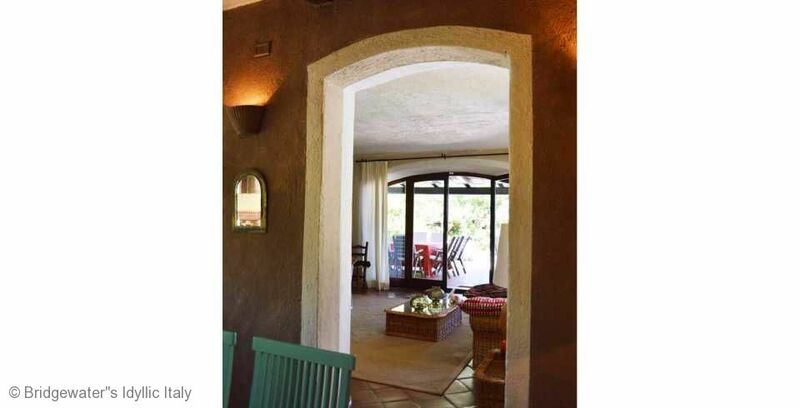 Ground Floor: Entrance; sitting room with fireplace, opening onto a covered verandah with dining table and chairs, ideal for al fresco meals; kitchen opening onto the same verandah. 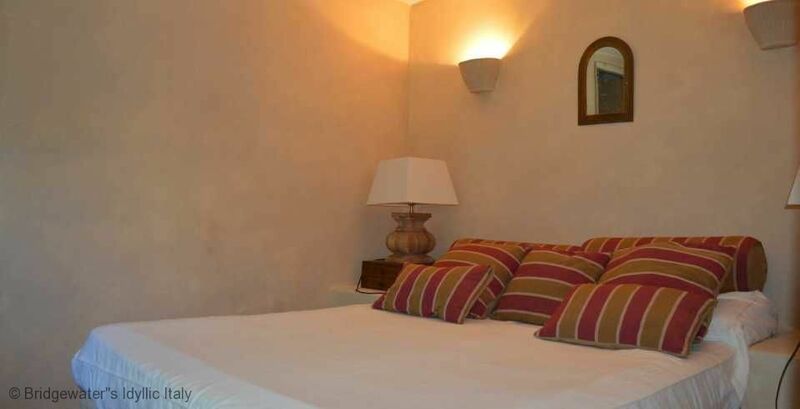 Lower Ground Floor: Self contained apartment comprising: Double bedroom with independent access to the garden and en-suite bathroom (shower only). 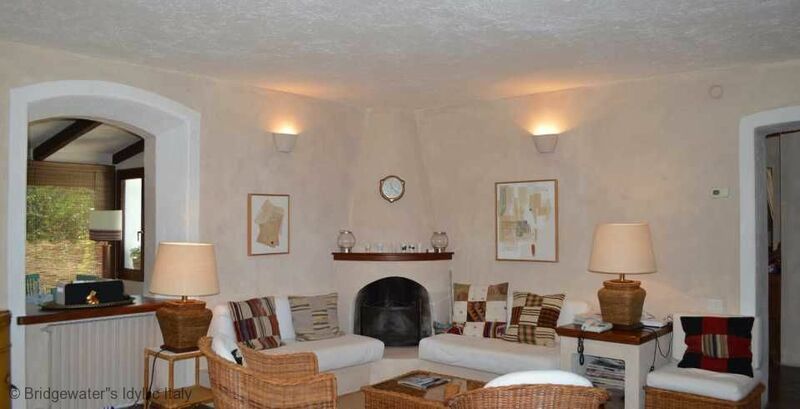 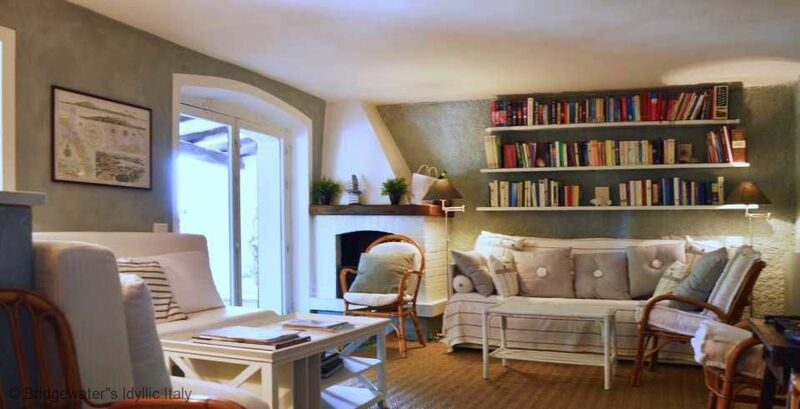 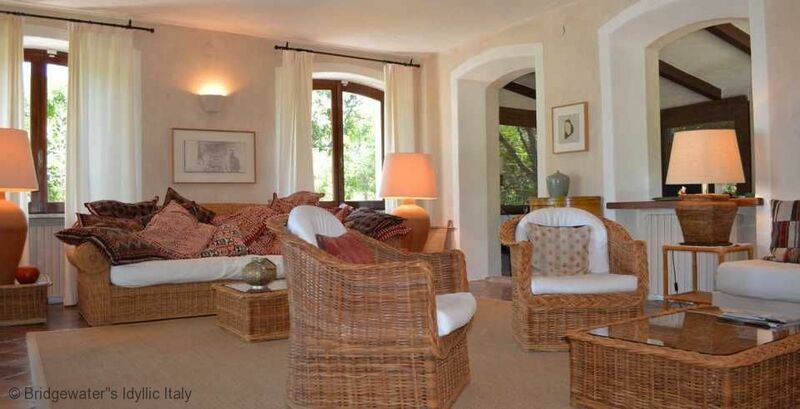 Sitting room opening onto a covered terrace, with kitchen corner and fireplace; double bedroom; bathroom. 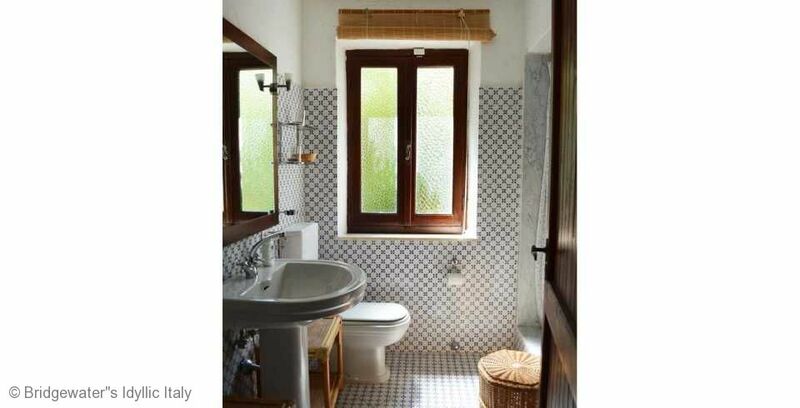 First Floor: Twin bedroom; bathroom with shower only; small twin bedroom (in an alcove), suitable for children; bathroom; master bedroom with independent access, via stairs to the garden. 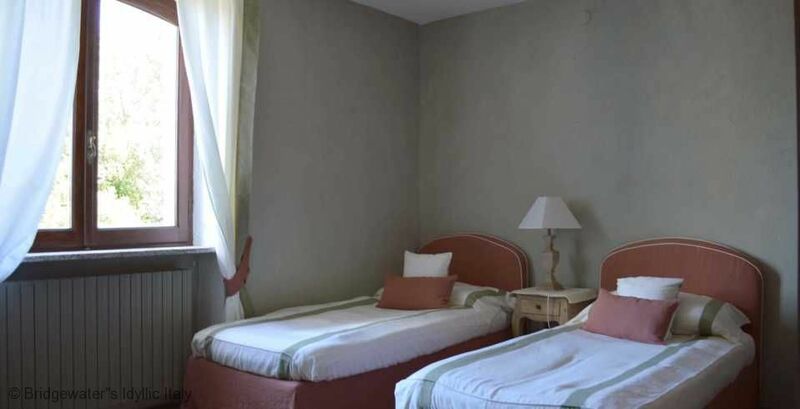 6 hours of maid service included per week. 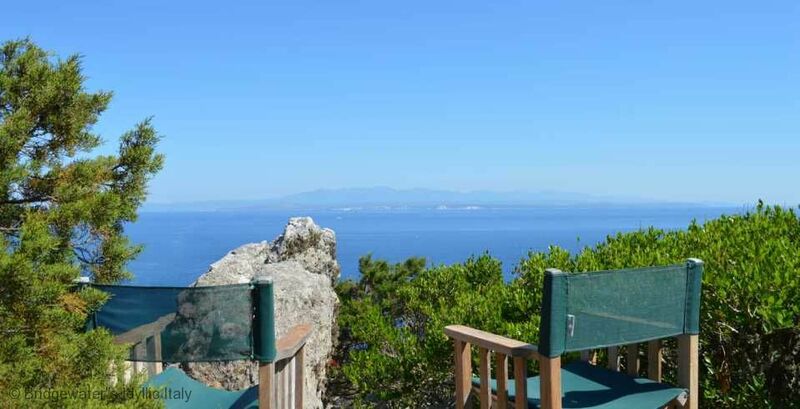 Tourist tax payable locally in cash. 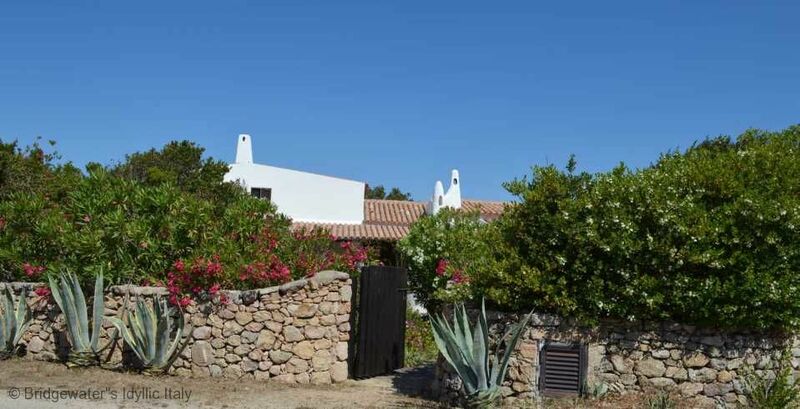 Security deposit of 750 euros to be paid on arrival in cash or signed travellers cheques.